Hurricane Harvey didn’t significantly impact most law students and law professors of Houston’s three law schools—South Texas, the University of Houston Law Center, and Texas Southern University Thurgood Marshall School of Law. But students and professors who lost everything have struggled to get back on track, and they could face long-term impacts as they slowly and painstakingly work to recover. 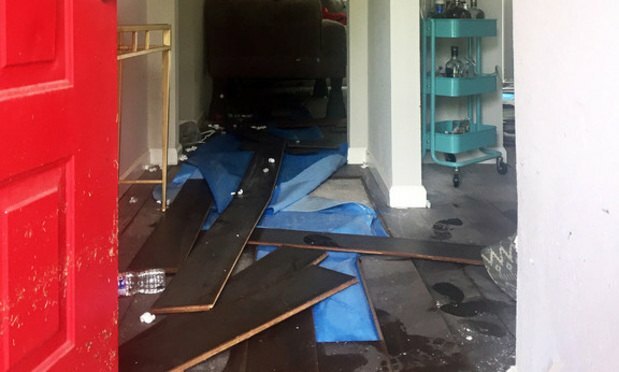 A few weeks after Hurricane Harvey ravaged Houston, law student Jacquelyn Toman couldn’t bring herself to go to school for a week.